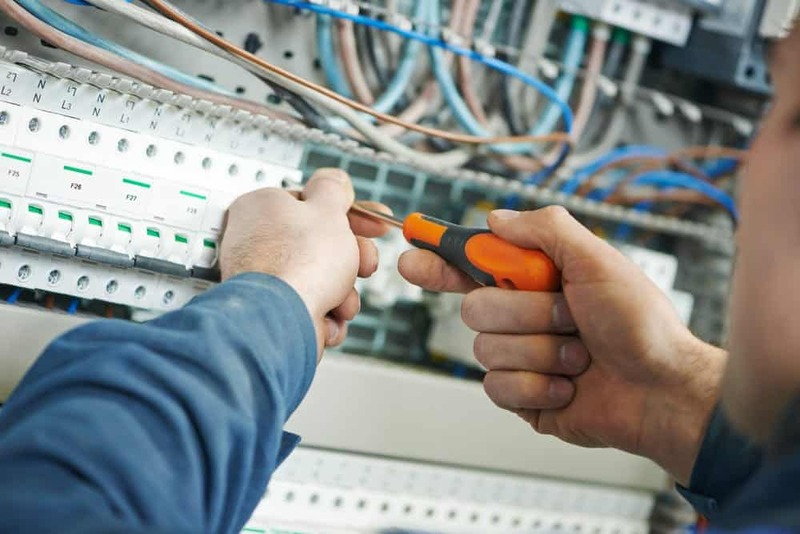 As an Electrician Apprentice, you will work directly under the supervision of a qualified Licensed Electrician in the installation and repair of Commercial and Residential electrical service. In addition to consistent work, competitive pay, and advancement opportunities, we provide a benefits package that is among the best in the industry. Our comprehensive benefits encourage our employees and their families to build a lifelong relationship with us. Please send resumes or questions to Service@EarlyBirdElectrcians.com, or call 651-246-0545.